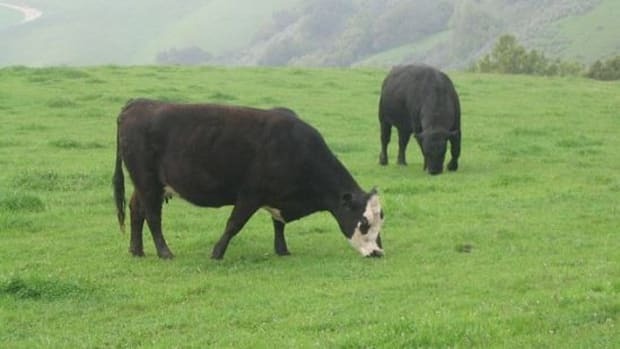 Carl’s Jr., the California-based fast food chain, will begin selling a grass-fed beef burger at all of its 1,150 stores this month in an effort to target the 18-to-34-year-old ‘millennial’ market. 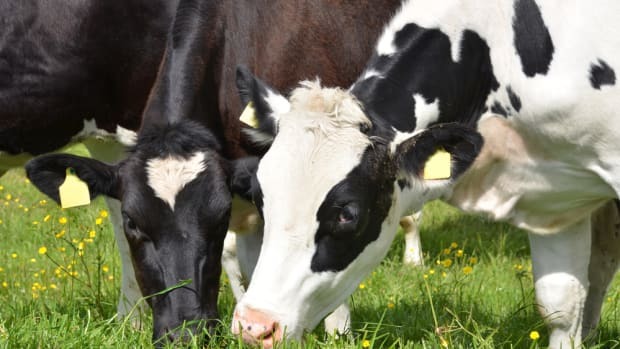 The company says it’s the first “all-natural, no hormones, no antibiotics, no steroids, grass-fed, free-range beef patty” to be served up by any major fast food chain. 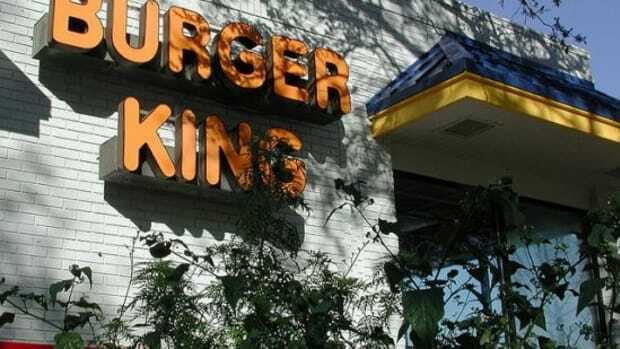 The news comes just as McDonald’s, the leading fast food chain, announced plans to overhaul and simplify its menu, taking a critical look at its popular Dollar Menu items in particular. The Carl’s Jr. grass-fed burger clocks in at $4.69 for a single and $6.99 for a double. 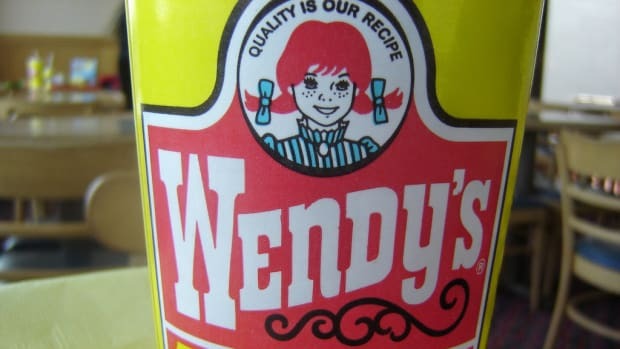 By comparison, the prices are considerably higher than McDonald’s, but the company says consumers will pay: “Millennials include our target ‘Young Hungry Guys’ and they are much more concerned about what goes into their bodies than previous generations,” Haley said. 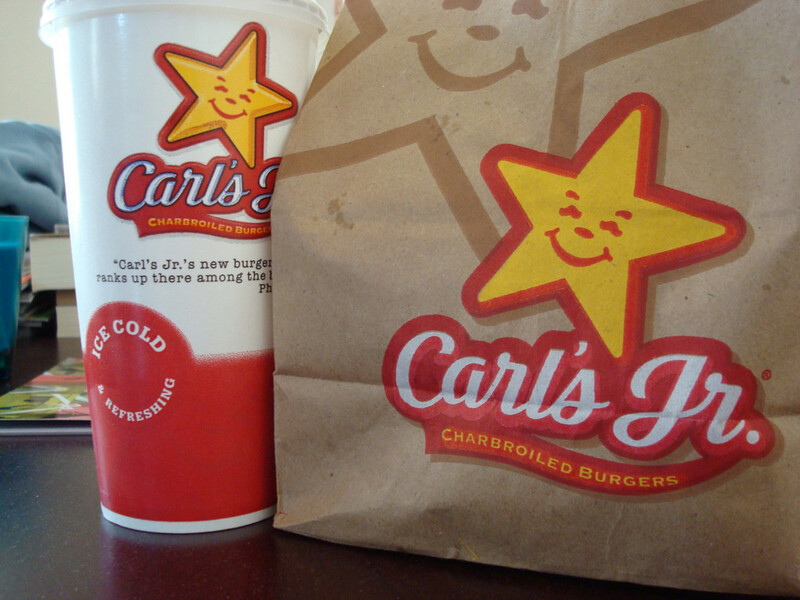 Carl’s Jr. is owned by CKE Restaurants, which also owns Hardee’s. 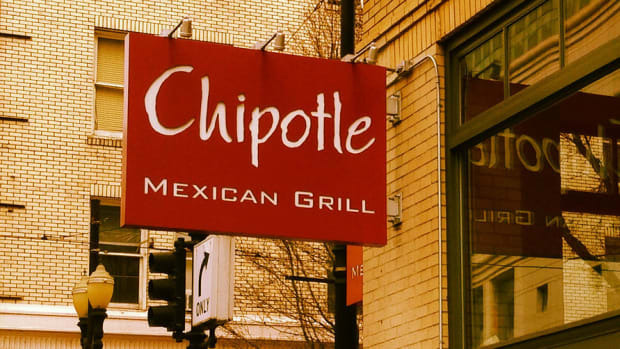 That chain will also test a “natural” burger rollout in the Midwest. 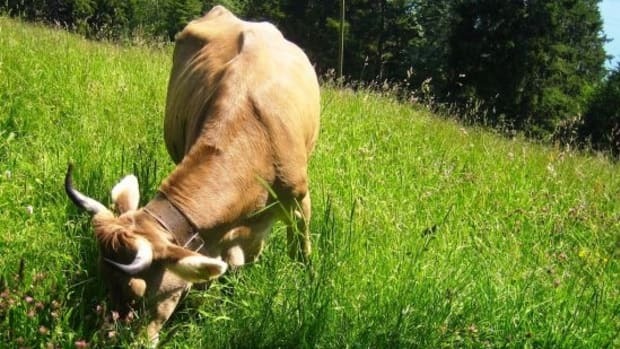 But where exactly is the grass-fed beef coming from? It’s not quite clear. 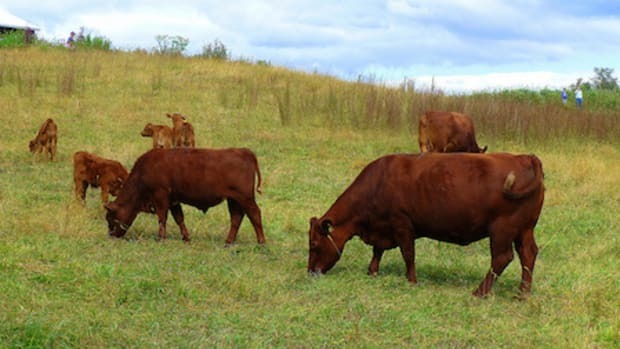 We do know that Chipotle, the poster restaurant for quality ingredients had trouble sourcing grass-fed beef and was beginning to outsource from Australia, which upset U.S. meat producers. 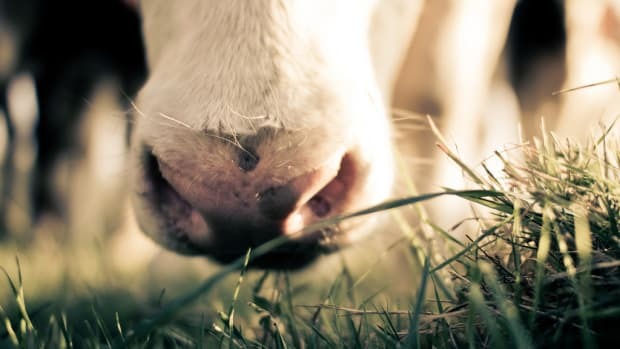 While Carl’s Jr.&apos;s new grass-fed burger may be cleaner meat than its other offerings, that says nothing about the health of the bun or other ingredients. Nor does it make customers forget about its sexist, racy commercials.